Do you have an idea that you think will positively change the world? Are you amazed by the possibilities that smartphones of 2014 and beyond have offered? 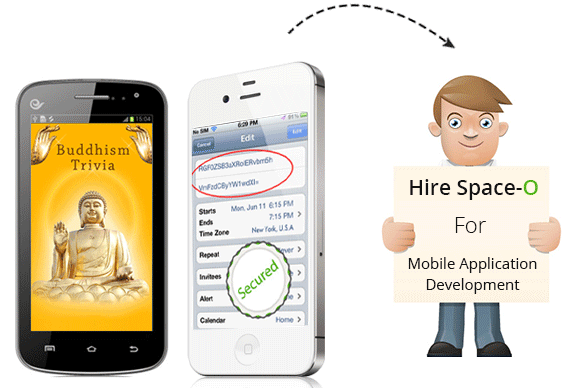 Want to outsource mobile application development services? If answer of any of the above questions is yes, then you have come to the right place. Over 300 clients across the globe have worked with Space-O. Brilliant Minds of Space-O makes us the premier Mobile App Development Company. Not only we work on client projects but also we invest significant amount of our profits in research and development. For example, our team of iPhone App Developers has dug through every bits and pieces of iOS6 when it released. Same will be the case with iOS7 that is rumored to release soon. 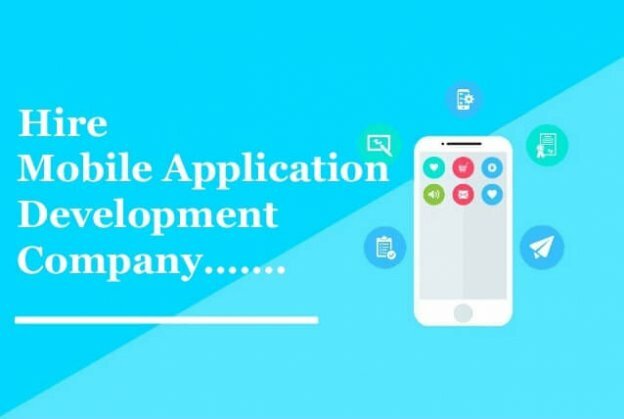 Our expertise in delivering finest quality mobile apps is because of one thing: Space-O, as an organization not only allows but also encourages their people to fail. Fail fast. In fact, fail faster than most people out there. More failure = more experience. More experience = more possibility of better customer service. Better customer service is what Space-O stands for. Management layer of Space-O works hard to instill the mindset that encourages better customer service in every member of the team. 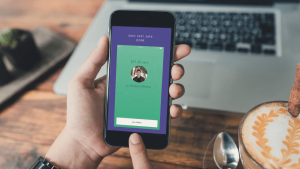 Having invested in Research and Development, Space-O has developed in-house expertise to deal with complex business problems that can occur while developing apps for mobile platforms. Space-O has developed apps for almost every available category in the AppStore. May it be as diverse as Games, Medical, Health and Fitness, Quiz, Photo & Video, Education or any other, Space-O has made a difference in each of these categories. As I mentioned above, at Space-O, we stand for better customer service. It is needless to say that to stand for better customer service, we cannot afford not to respect on-time delivery, flawless communication and respect of your budget! 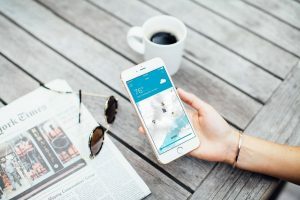 Not only that, we offer to sign NDA to keep your App ideas secure, we deliver ALL the source code and graphics that enables your Mobile App to come in existence. If you want to get a Mobile App developed, feel free to get an obligation-free quote. You may also like to read our FAQs or just contact us. This page was last edited on March 20th, 2019, at 8:50. 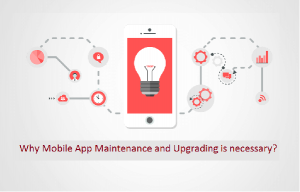 Why Mobile App Maintenance and Upgrading is necessary?